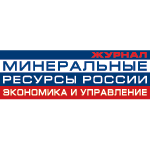 The next MINEX Russia Mining and Exploration Forum will be held in Moscow 10-12 October 2017. To pre-book exhibition booth, discuss sponsorship options, propose speaker presentation or send enquiry? 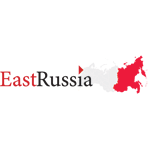 Over 50 Russian and International companies exhibited at the Mining Trade and Investment Exhibition held alongside the Forum. The exhibition attracted over 900 business visitors.